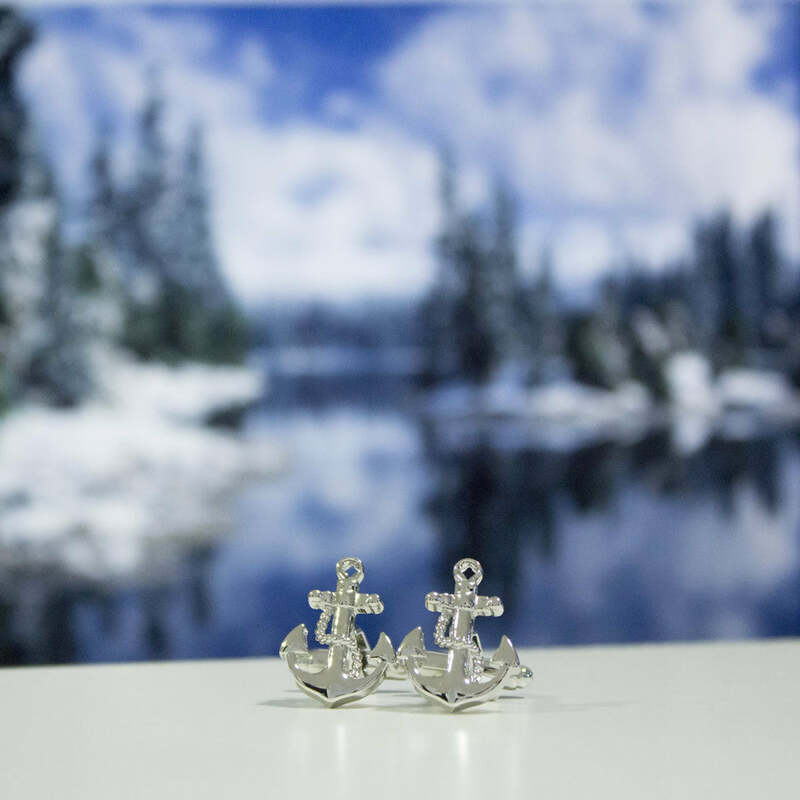 Relieve your favourite boating memories with these stylish nautical themed cufflinks. The details on this baby is so good and the finish is made by hand. Making the usual factory defect percentage lower. Do not let yourself be left out, grab one for yourself or as a gift, you’ll never regret it. Each pair of cufflink is presented in a beautiful box - ready to gift or keep for yourself.